History of the "Hospitality Group"
Fishing is an extremely popular pastime in Carnarvon, great fishing spots for all levels of people, from the beach or the boat to the jetty - Carnarvon has it all including sunken wrecks. The most popular fishing spot in town is The One Mile Jetty, the end section spans a deep channel and the big ones are often caught here! Common catches include Mulloway, Tailor, Snapper, Bream, Mackerel, Tuna and Shark, Blue Manna Crabs from May to August. a very popular fishing competition, The Carnarfin, is held in May/June. 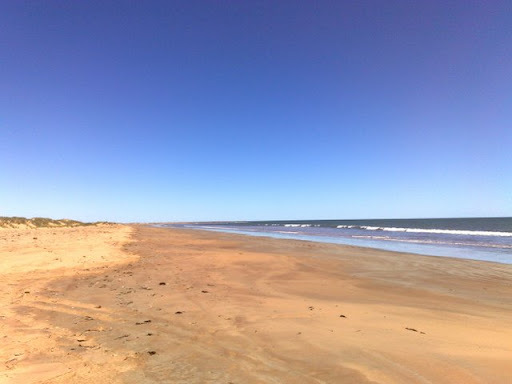 South of Carnarvon are fishing and crabbing spots including Oyster and Uendoo Creeks, New Beach, Bush Bay and Gladstone. Also adjoining the area is the Worlds largest sea grass bank at Wooramel and the Shark Bay World Heritage are, home to Dolphins, Dugongs, Turtles and Sharks. North of town enjoy spectacular beach fishing at Miaboolya Beach, or game fishing from the Blowholes and the Quobba Coastline, including Gnaraloo and Red Bluff also renowned areas for spectacular surfing.